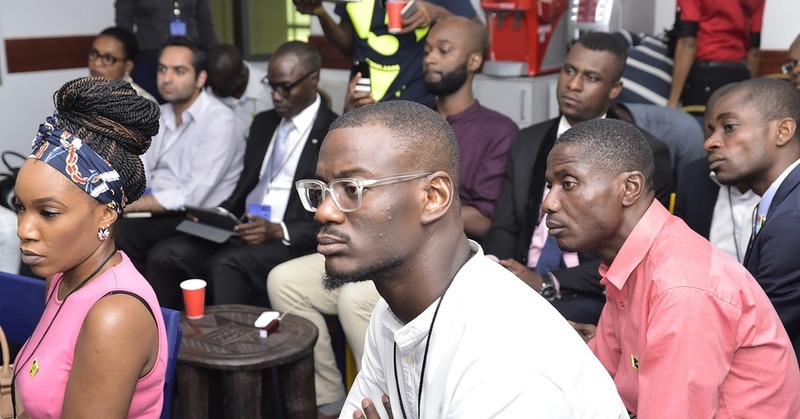 SMWLagos > Tech > Is It Time to Rethink Communications for Nigeria's Public Sector? More than ever before, we need to rethink communications for Nigeria’s public sector. Here are a few quotes from the experts to inspire the much-needed process of rethinking and restructuring communications in our public sector.